Possible chance of snow next week! 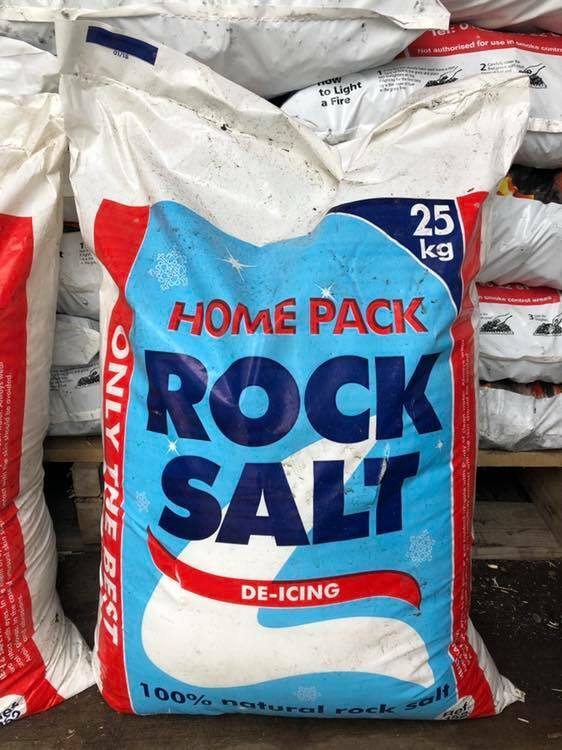 Don’t be caught out....25kg Rock Salt available in our farm shop....just £7.50 per sack (while stocks last). Call in...we’re just off the A45, junction 10 (NN6 0EP) and we’re open until 5pm, 7 days a week. Newer PostSUPER OFFER on New Creation Farm APPLE JUICE!